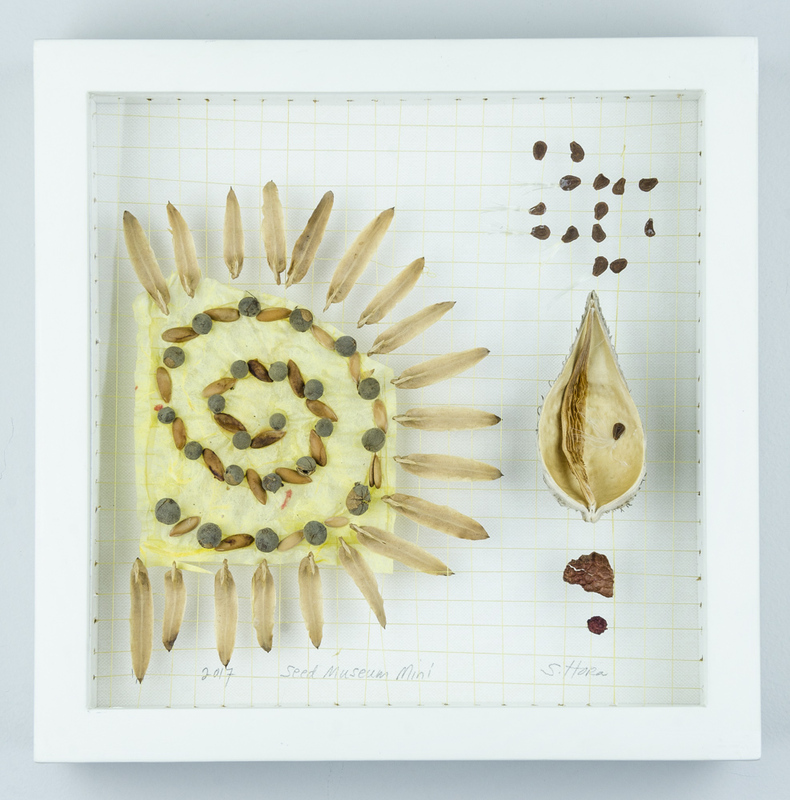 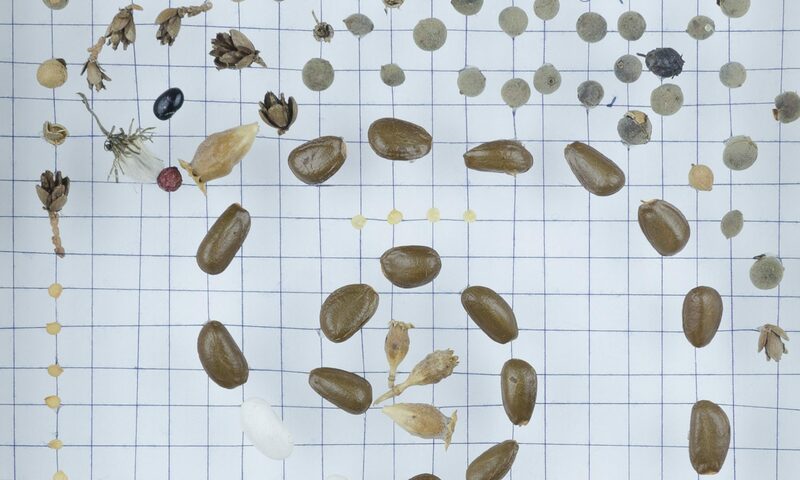 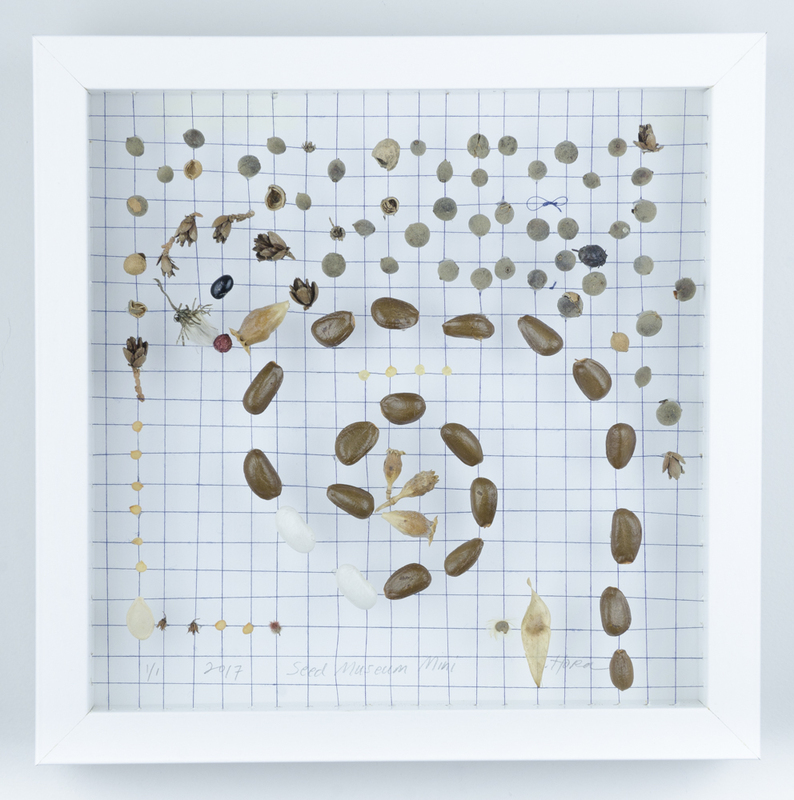 Seed Museums are the personal artwork of Shilin Hora. 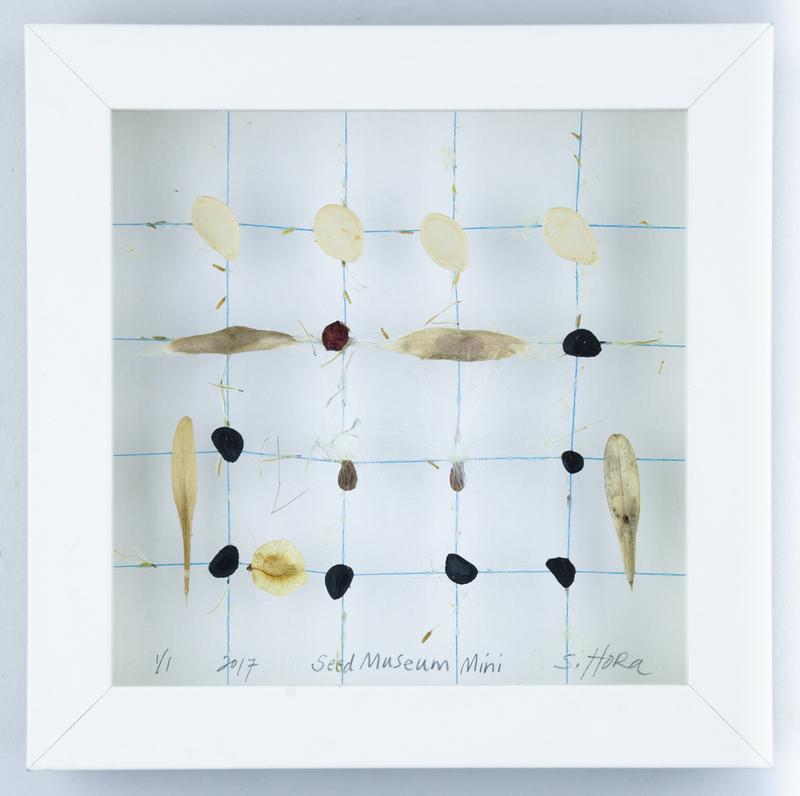 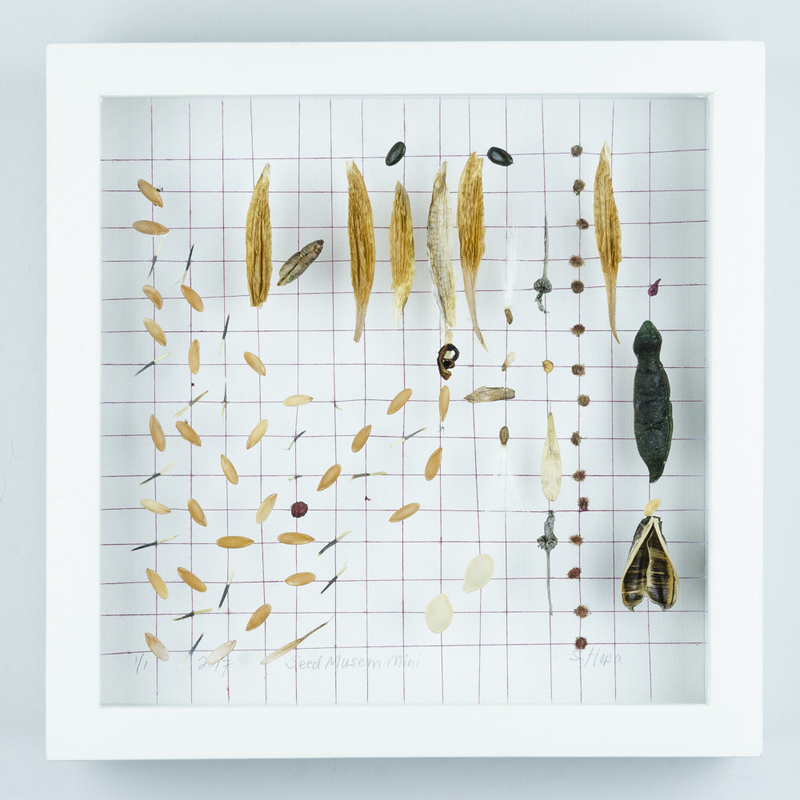 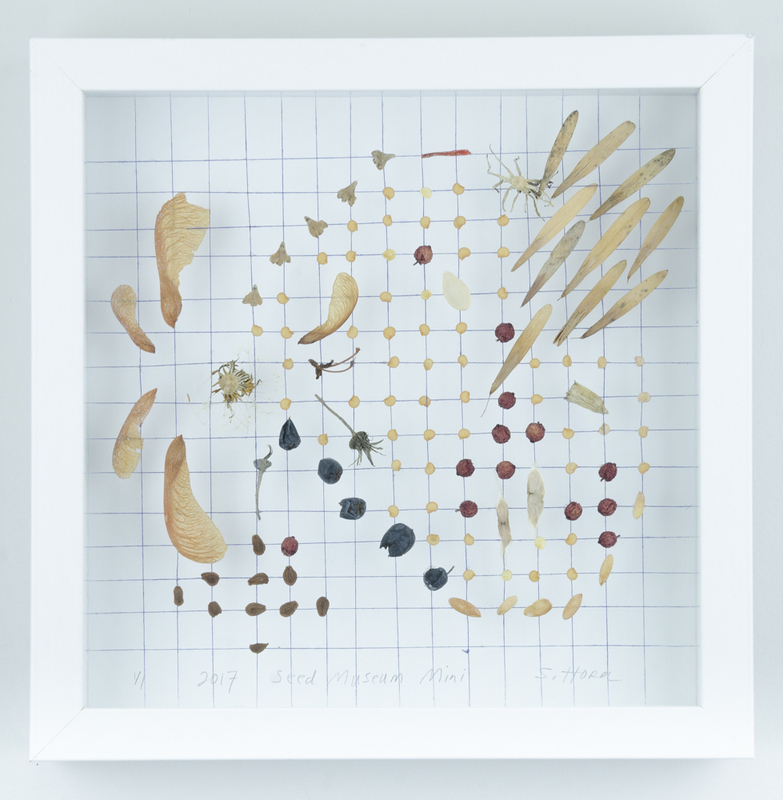 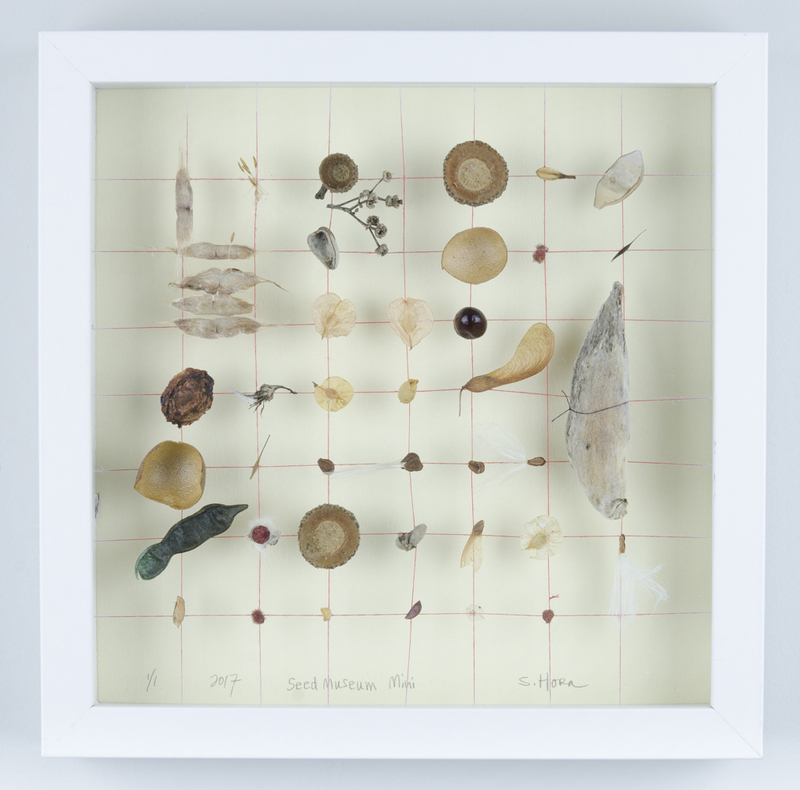 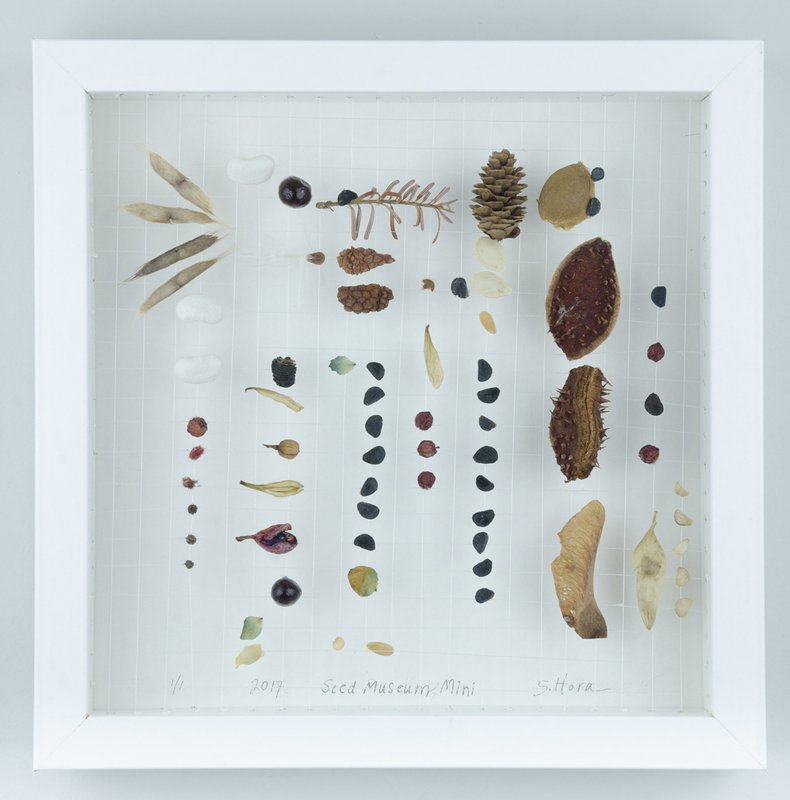 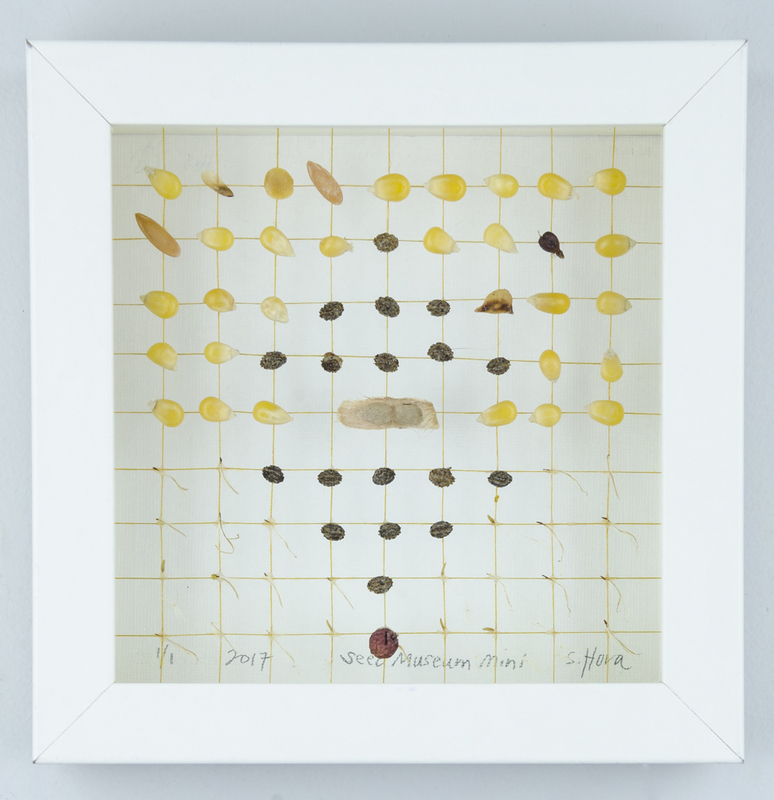 The wall art museums are shadow box frames that exhibit hand collected seeds, displayed on string and behind glass. 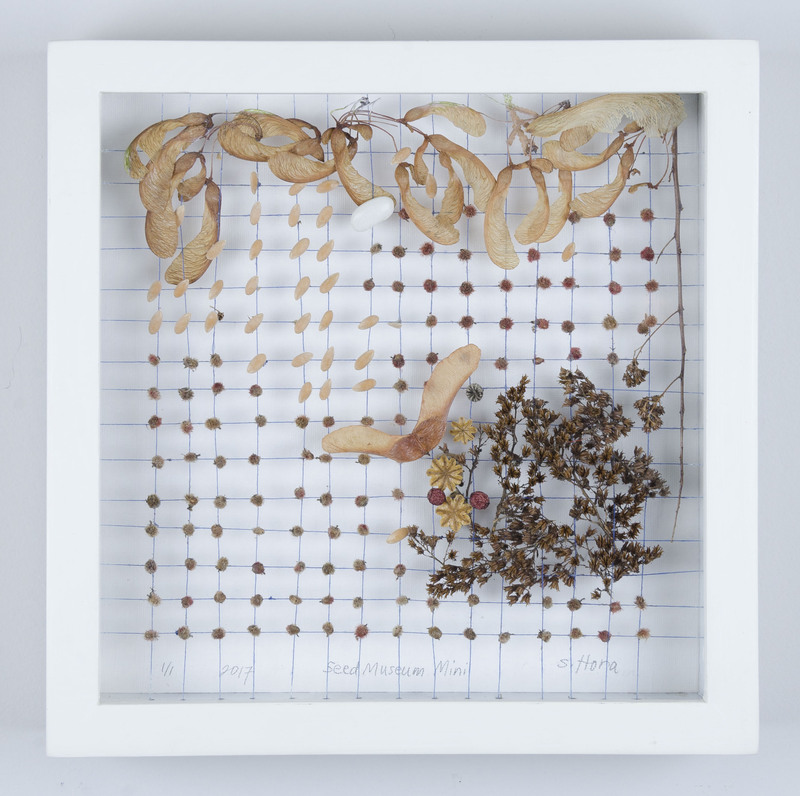 All framing materials are made with re-purposed and re-claimed wood parts.